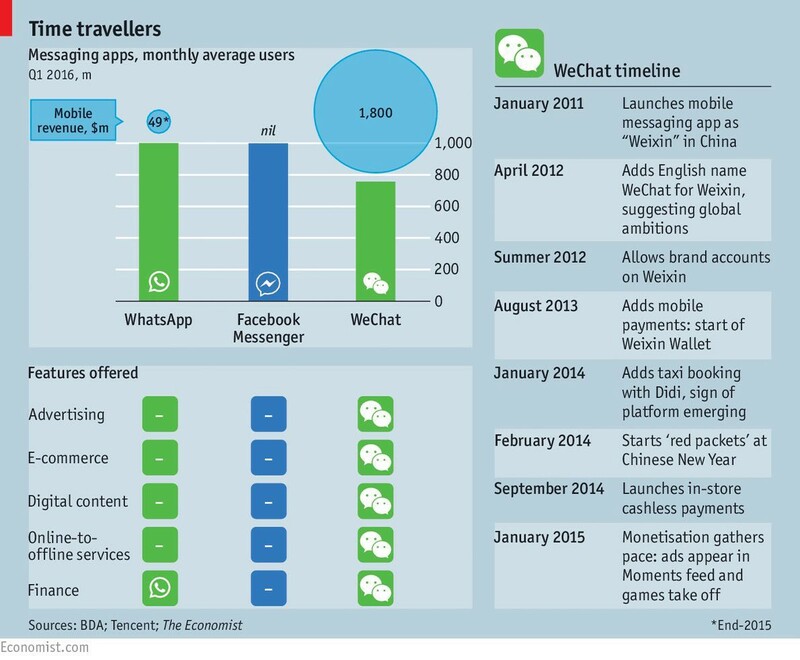 Messaging apps like FB Messenger, Whatsapp, Telegram or Wechat are one of the most popular mobile apps for consumers. 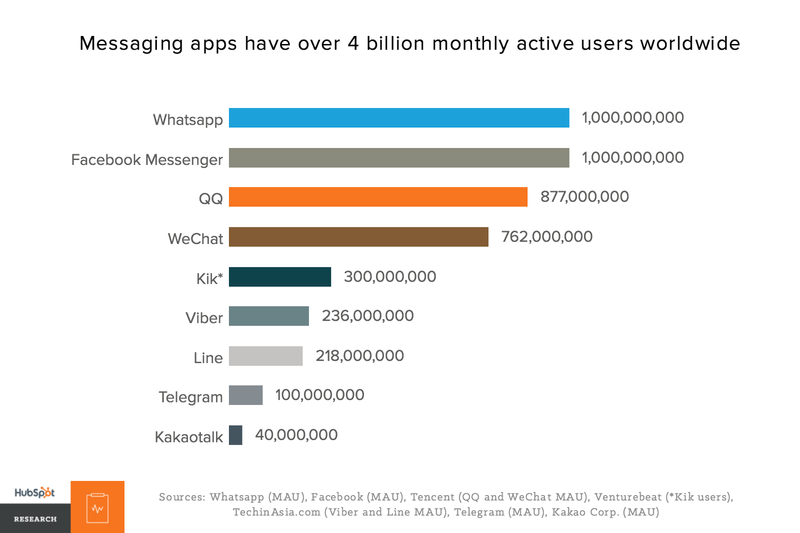 With more monthly active users on messaging apps than on social media apps, messaging is poised to become the new ground for building platforms and ecosystems. Today Telegram, Whatsapp, Messenger, Line, Kik and Wechat are adding new features to their messaging apps to enable conversational commerce (#convcomm) or (e)commerce via messaging apps. 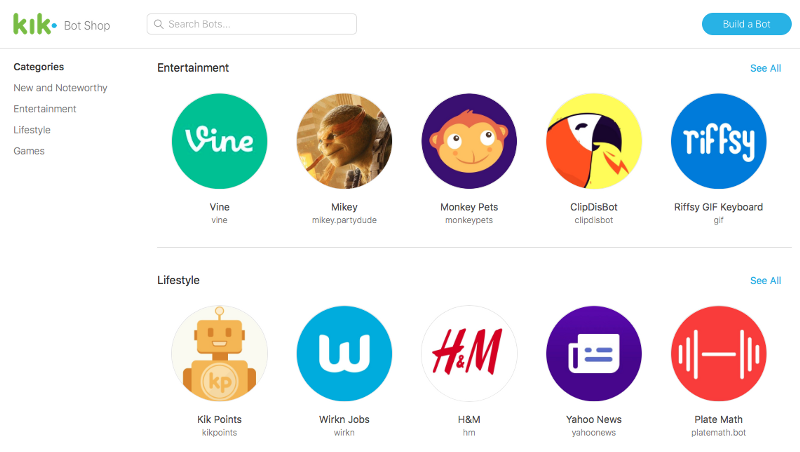 What do you need to know on these Messaging Platform Wars? What are the (future) opportunities for your business? Let’s start this series on the Messaging Platform Wars with a simple summary of the most important events in 2015–2016. This post was started in Sept. 2016 and updated in Oct. 2016 with the latest events in the messaging space by Google, Apple, Facebook, Twitter, Microsoft and Amazon. 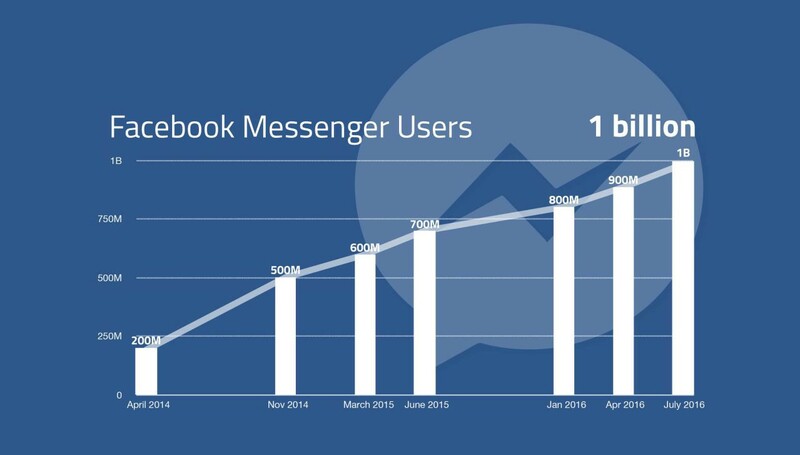 Facebook launched a stripped down app called Messenger Lite as part of the strategy to onboard the next 5 billion users on Facebook Messenger. It remains unclear how Facebook Messenger, Facebook Messenger Lite and Whatsapp will co-exist in the future. Reentering the messaging wars and conversational commerce, Google launched 2 new messaging apps for consumers: Google Allo and Google Duo. Amazon betted early on voice as their interface for conversational commerce with products like Echo and Alexa . Bonus: you can test it in your browser here. 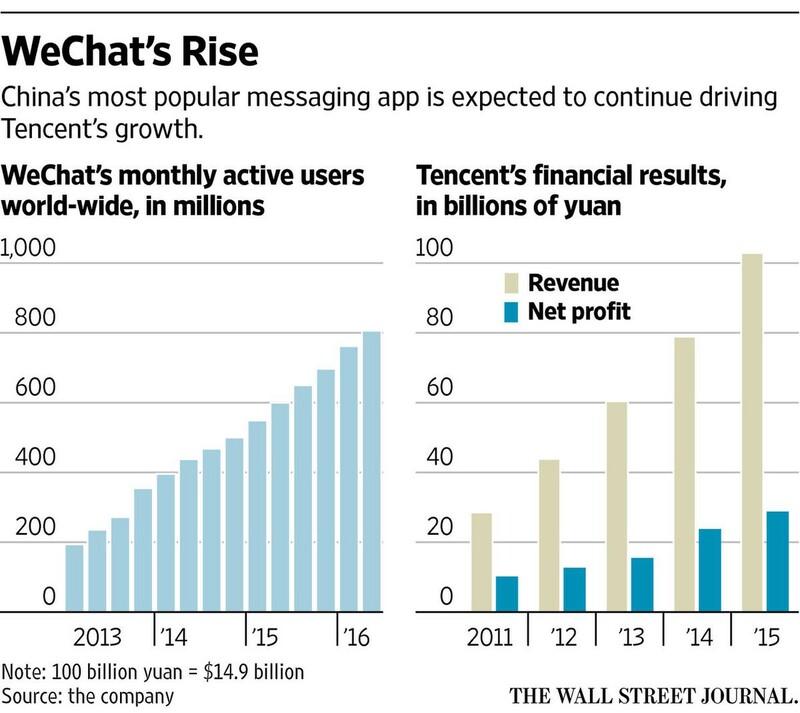 The messaging platform wars have only just begun. With the massive amount of active users on messaging apps, there is a lot at stake for all parties involved. All messaging platforms are actively executing their strategy to create a new platform for (e)commerce and for monetization of their user base. At the same time customer service and commerce via messaging apps creates a unique opportunity to simplify how businesses and consumers interact. Messaging is simple, personal and on-the-go. Consumers have onboarded this new platform, but for most companies the step to messaging and conversational commerce still has to be undertaken. Follow us on Medium for more Messaging Wars updates. Did we miss some key events in the Messaging Wars in 2015-2016? Send us a message on Messenger. Need help to get started on commerce and customer service via messaging? Start a conversation with us on Messenger or via email (start at letsclap.io). Or start with conversational commerce for your business with our team inbox for messaging. Get your free team inbox to start messaging with your customers.